Scripture and church history are filled with art and story, and over the years I've seen those stories inspire, bring hope, salvations and re-dedications when told dramatically. And they're memorable. My wife got her MA in counseling, and she learned that memory is linked to emotions. I recently had someone tell me they remembered something I'd performed years and years ago. All that from something that's fun and so easy to invite a friend to attend! I'll be coming to Kansas City to perform in a Christian movie, and I'd love to offer one of my one-man plays while I'm there. They just told me that they'll be filming my scenes on June 10 and 11, and then I need to perform in Chicago on the 12th, so it would need to be on the 9th or earlier. 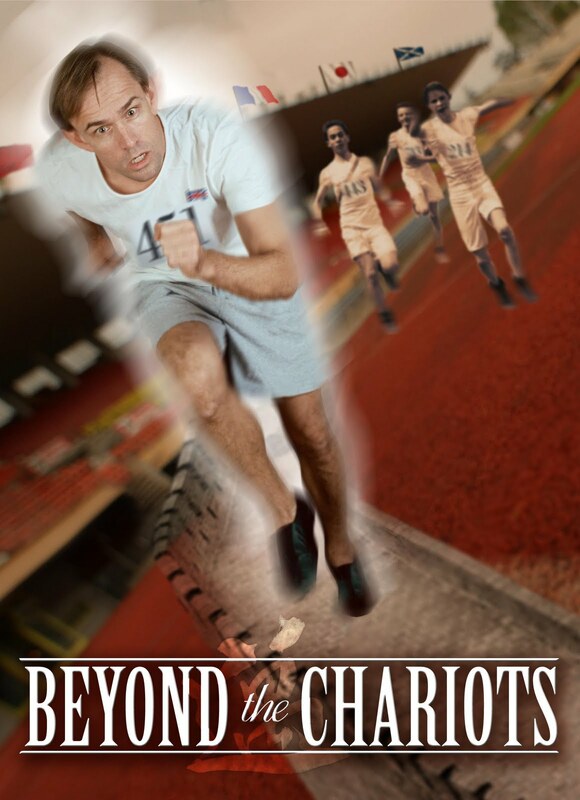 Beyond the Chariots (RichDrama.com/BeyondtheChariots), takes off from where the four-time Academy Award winning film Chariots Of Fire leaves off, telling how Eric Liddell left Olympic glory behind to serve as a missionary, teacher and track coach in war-torn China. The play was performed in Vancouver during the Winter Olympics, Beijing during the last Summer Olympics, and it will be featured in Singapore this August during the inaugural Youth Olympics. A workshop (RichDrama.com/Workshops). For the past five summers I've directed the theatre program at the MasterWorks Festival, where I've taught alongside Broadway and Hollywood professionals (RichDrama.com/MWF). 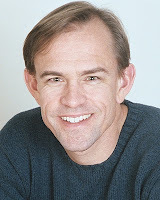 This summer I'll be co-directing The Miracle Worker with John Kirby, who has been the acting coach for Narnia: The Lion the Witch and the Wardrobe, The Word of Promise Audio Bible, and on most of Jim Caviezel's films. 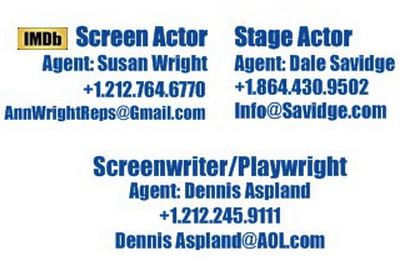 I would love to offer an acting workshop in conjunction with a play or on its own. For more about the work I've been doing in the performing arts full-time since Rev. John Calhoun empowered me to do so in 1995 visit RichDrama.com. I hope to partner with you in ministry soon.